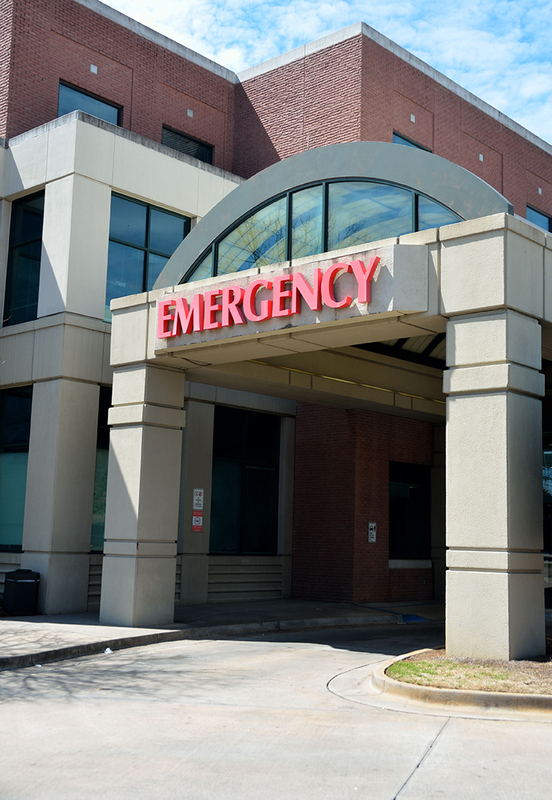 After 21 years of practicing emergency medicine, I noticed that the physicians and community hospitals around me were struggling to work together efficiently and effectively. 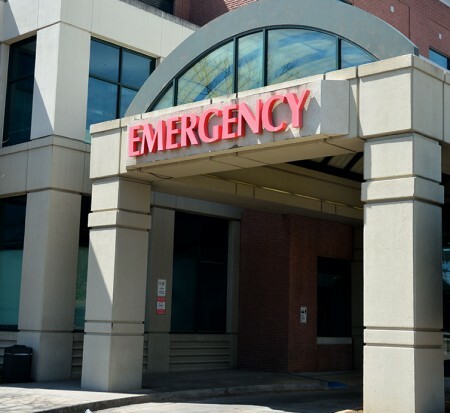 In my role as a medical director, I noticed that the large companies that staffed the emergency departments in my community brought more headaches than solutions, including poor communication and unreasonable financial demands on the hospitals they served. Obstacles to productive relationships between physicians and hospitals also abounded. Demanding schedules gave my colleagues little time for rest and even less time for their families. In addition, the staffing companies for which I and my colleagues worked seemed to view their physicians more as commodities than as healthcare professionals with expertise and a vocation to heal. All of this led me to wonder: could there be practical solutions for both physicians and hospitals? Could those solutions lead to better patient care? I believed the answer was ‘yes’. Today, my team and I bring physicians and hospitals together to bring efficient, effective, compassionate care to a variety of contexts, including emergency departments, hospitalist programs, intensivist programs, and urgent care centers. I’d love to talk with you about your needs. To set up a call or an in-person visit, please fill out the form below. I look forward to speaking with you. 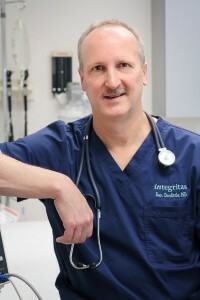 "I have been a physician for 25 years, and worked for many organizations. Few of these organizations have ever shown that they truly care about the patients they serve, and the physicians they employ. Integritas has proven to me that they care about both. My only regret in working with them is that I did not do it earlier in my career." "Integritas always puts physician concerns and quality of care at the top of their priority list. Integritas actually cares about my happiness and job satisfaction."